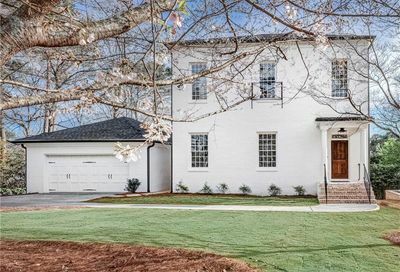 Cornered by Peachtree and Ashford Dunwoody Road, this neighborhood has homes in both Atlanta and Chamblee. The majority of homes were built in the 1950s and 1960s with generous-sized lots. However, sprouting up throughout the neighborhood, you’ll see new construction homes as well. Watch out for this still affordable in town neighborhood, it may not be affordable for long!